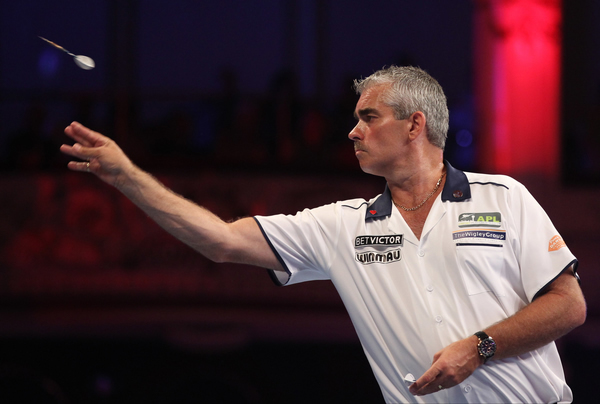 Is there a better action in the professional game than Steve Beaton’s? Darts has changed immeasurably in recent years, but the Bronzed Adonis’ metronomic throw has been soothingly stable. 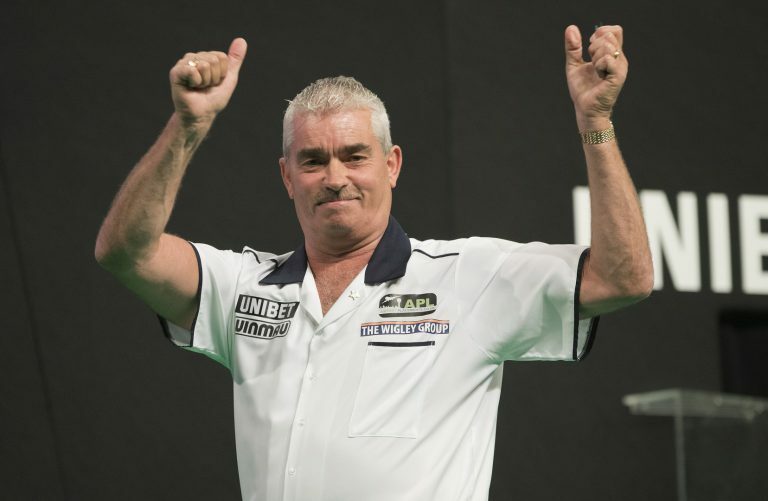 Beaton, one of the PDC top 32’s biggest stalwarts, explained in a Sky Sports interview that his trademark style is the secret behind his staying power. “My throw – I don’t change it. I keep it as simple as possible,” said the 1996 BDO world champion. “I’m a rhythm player so I don’t have to aim every, single dart. If the first one goes well then you just [follow] it. Beaton cuts a cool figure on the stage. But as a top player, who will be seeded for the 2019 PDC World Championship, there is pressure to perform and earn. “I have pressure. I have a mortgage. You’ve got to survive and this is my living,” Beaton admitted. Beaton has watched darts change before his eyes. But the sharp increase in standard is still a surprise to the world number 23. “You have to be up in the 100s all the time now. I lost the other week to Simon Whitlock with a 104 average. Why am I losing?” the Coventry-born thrower asked.